A keynote that convinces the uncommitted to buy in. A keynote that instills the courage to try new things and the perseverance to see them through. A keynote that entertains while driving home the points you have asked him to stress. A keynote that refocuses your leaders efforts back to the mission of the team. Please contact Karl’s office as soon as possible to check date availability and pricing. 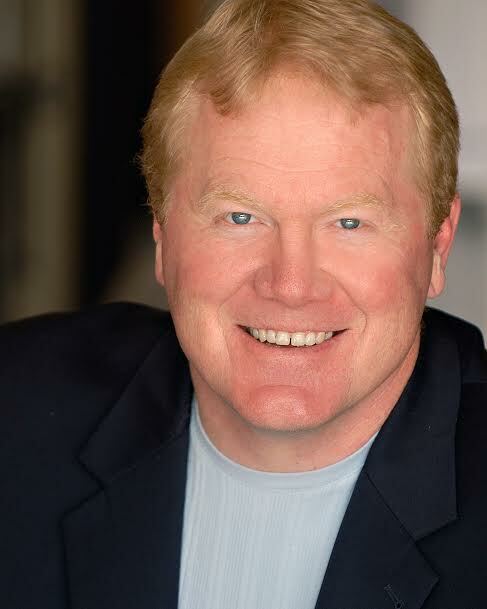 Our office can book Karl directly at karl@karlmecklenburg.com or call 720-379-5317 . If you have a speakers’ bureau you prefer to work with, Mr Mecklenburg partners with many bureaus; please have your bureau contact Karl’s office.